Get a track of all the calls on your toll-free number. Follow up with the ones you have missed and get more business. 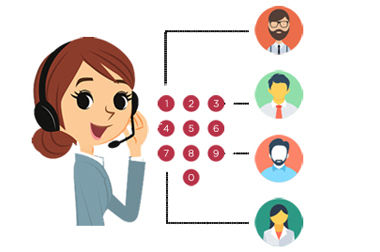 Make yourself available 24*7 for your all customers by setting up an IVR. Build a strong customer relationship by being approachable whenever they require. Analyse the details of the calls on your toll-free number. Get reports of your business call traffic using SMS and emails. Record calls for training and quality purpose. 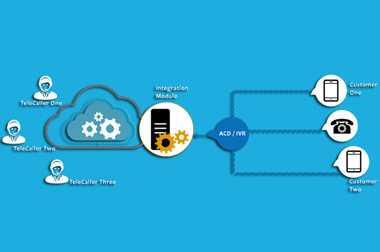 Listen to calls and understand client requirement for better service delivery. Manage everything online, anytime, anywhere and take advantage of extensive CRM for calls with your employees. 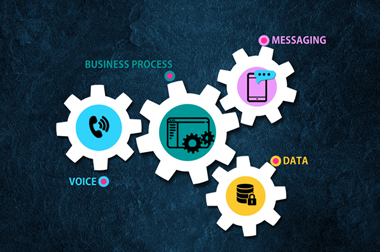 Reconnect with your callers based on their call attributes creating customized SMS and Facebook Ad Campaigns. Incentivise your callers by giving them the privilege to call you for free. Allow them to reach out to you anytime and everytime they face an issue or have an emergency. Increase your reachability, drive better engagement rates and improve your customers' experience. 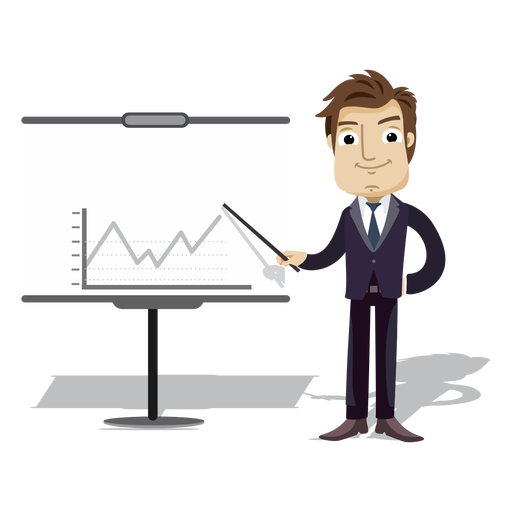 Increased business calls elevates the chances of more conversions. A toll free number helps in achieving exactly the same. Allowing customers to connect for free, it benefits businesses of all sizes. Most businesses have built their brand image around toll free numbers.